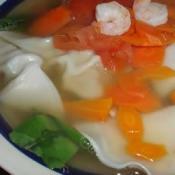 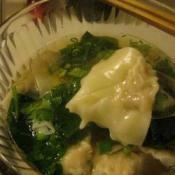 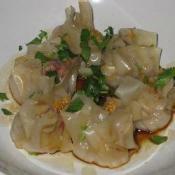 Makes about 2 dozen wontons. 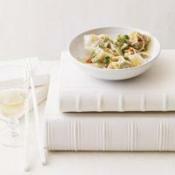 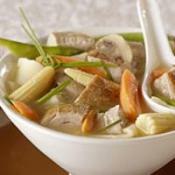 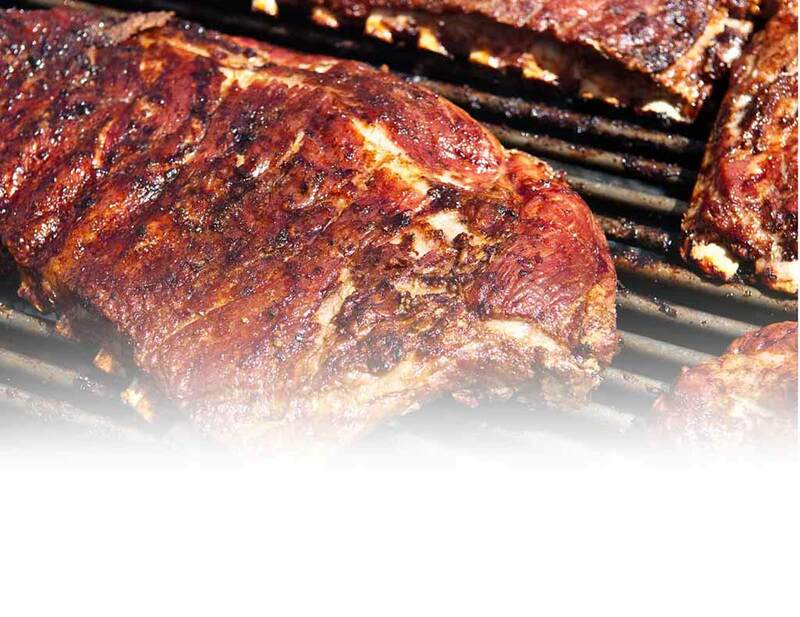 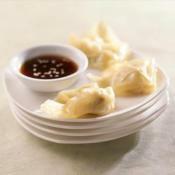 Satisfy your family's appetite with dinners for 10 bucks or less. 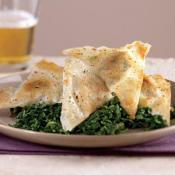 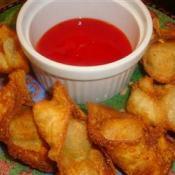 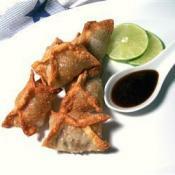 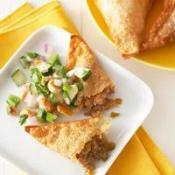 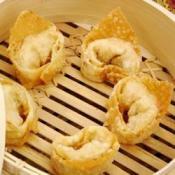 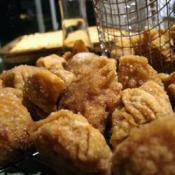 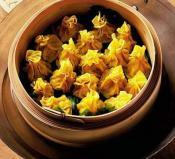 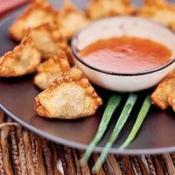 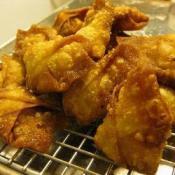 Serve these little fried appetizer wontons on a buffet at a party.